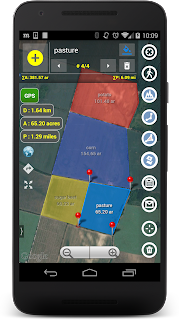 VisTech.Projects: Multiple areas measurements on Google Maps with new Planimeter 5.0. 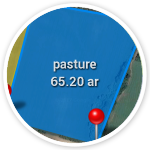 Multiple areas measurements on Google Maps with new Planimeter 5.0. 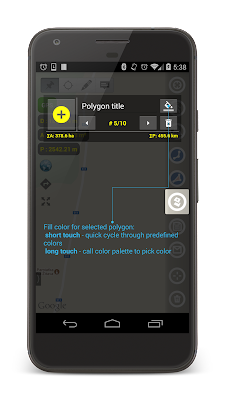 A new version of our Planimeter app for measurements on Google Maps has been released and available on Google Play now. We've listened to our customers feedback and the most requested features and tweaks have been added to this version. A new polygon control panel can be called by touching "Add polygon" button from the main screen of the app, where you have access to the new functionality. From there you can add multiple polygons on the map during measurements session. Total values of area, perimeter and distance are automatically calculated when new points or polygons dropped. For better visualization you can quickly change color of a polygon. Each measured area can be labeled and the title and area value are written over the polygon. There are also changes to the way the measurement session saved and shared. Now if you use "Save" button your current measurement session with all polygons is saved in KML file. Using standard menu option "File" you can open this file later. Moreover the KML with multiple polygons can be opened in Google Earth and you can see all measured polygons with corresponding labels, distance and area calculations there. 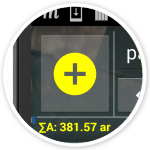 Also when you share your measurements via e-mail, data about each polygons and total area, perimeter and distance calculations will be added to the email body as text. 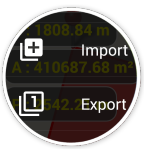 Two new functions to work with multiple areas are also added to the drawer menu. Import allows you to add polygons from previously saved KML files to your current measurement session*. 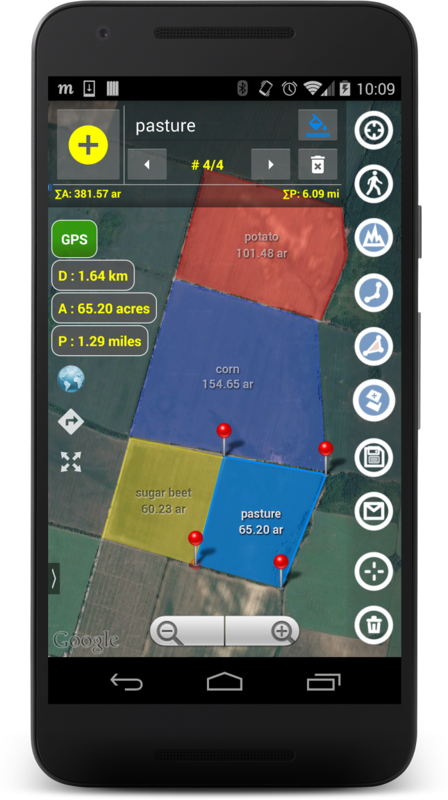 It comes very handy if you want to combine your single-area KMLs, saved in the previous versions of the app, on the one map view and calculate total values. Export allows you to extract a selected polygon and save it as a new single-area KML file. 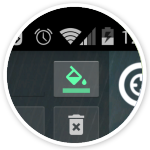 Help in the app has been also updated with more details about new features, control tips and shortcuts. 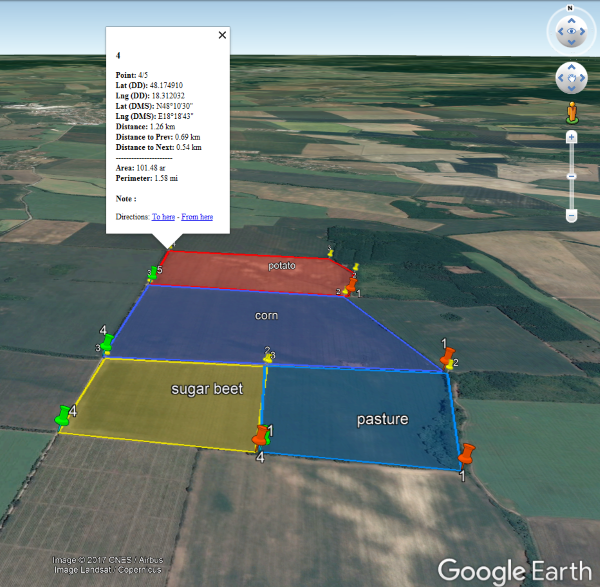 * - currently you can add up to 10 polygons to one measurement session if the "Multiple Areas" feature is purchased. Hi. New version fantastic. I'm a farmer and greater than 10 polygons would be great for paddock planning. Thank you for your feedback! We will consider your request in the next updates.